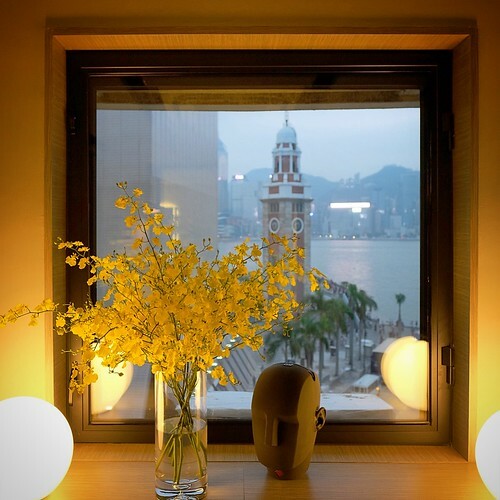 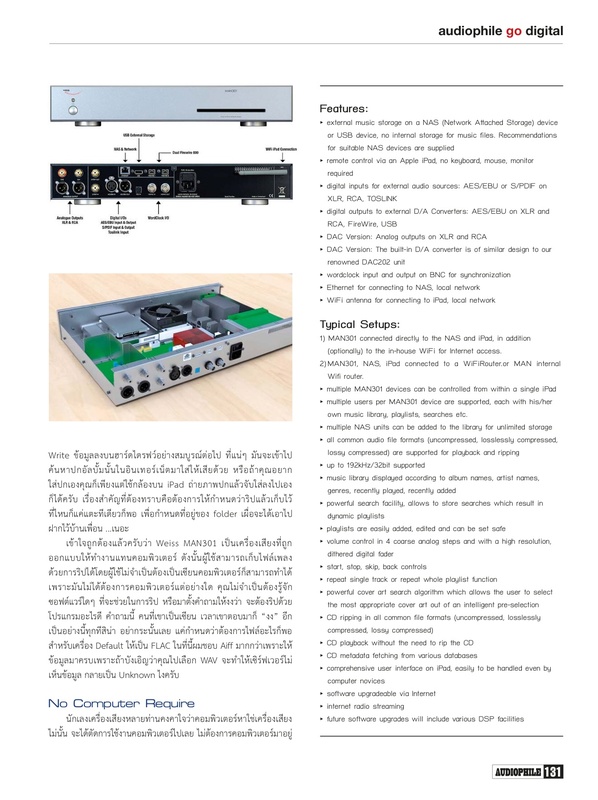 Audiophile Jazz Prologue - Par.. 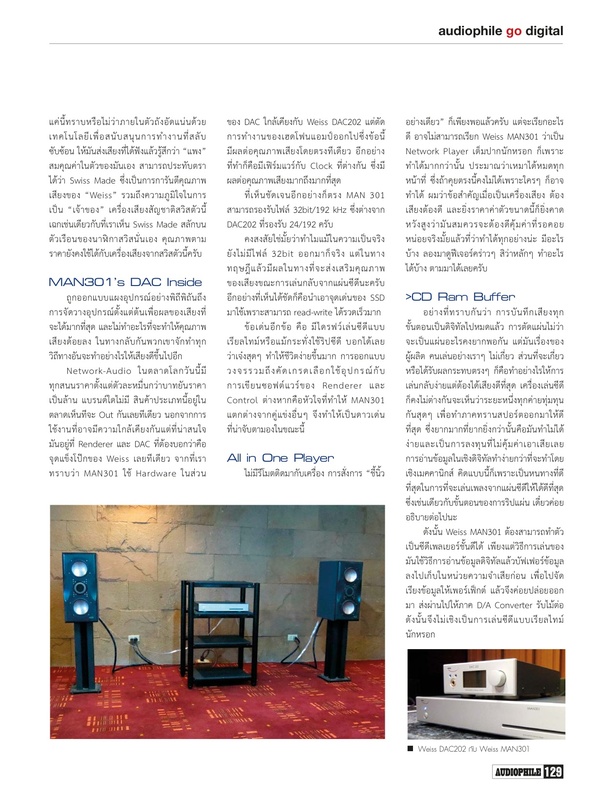 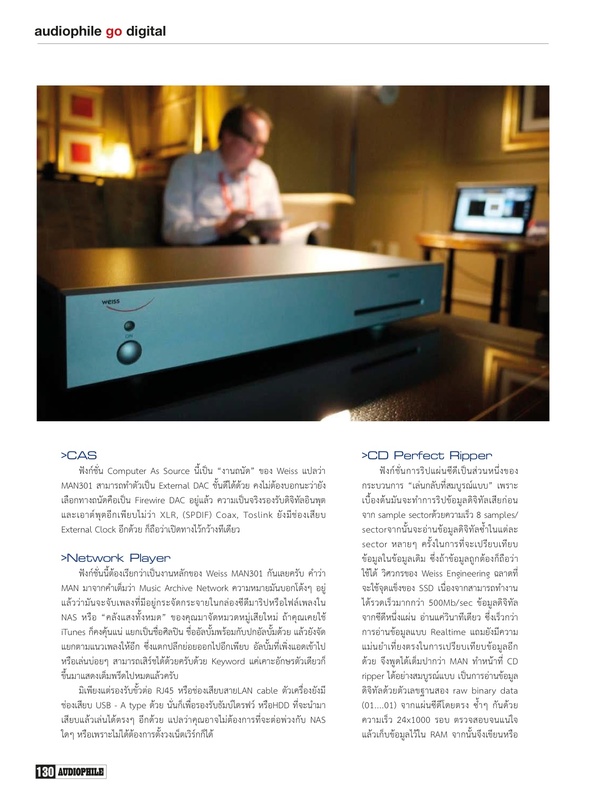 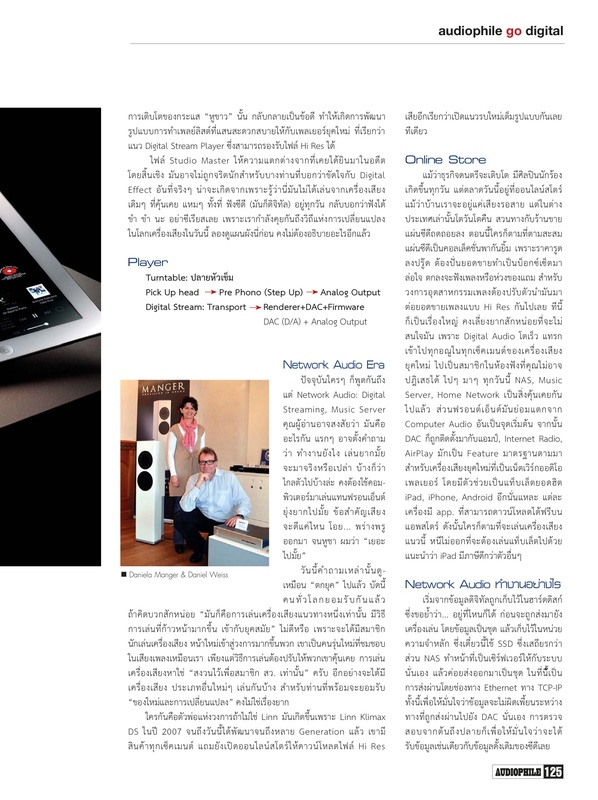 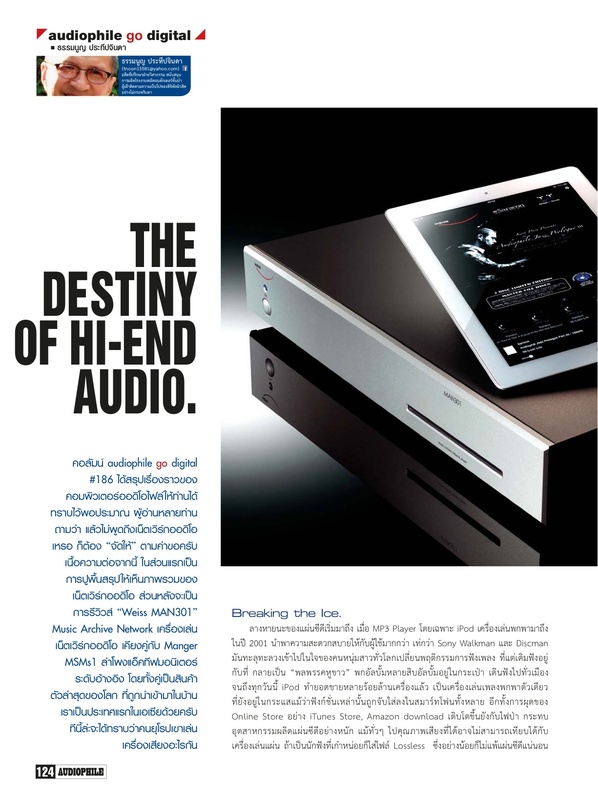 Thank you noon for writing 15 pages review for MAN301 – “The Destiny Of Hi-End Audio”. 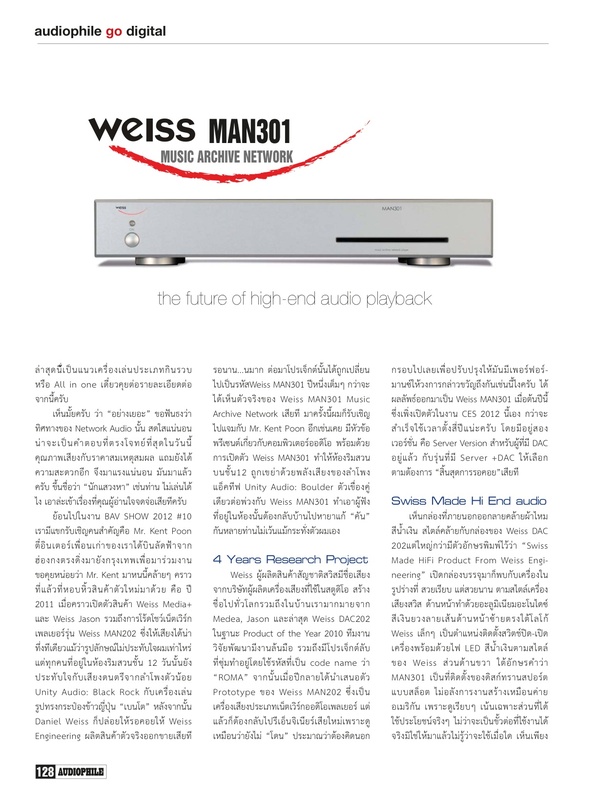 From Software Version V1.0.4 Golden Update, Weiss MAN301 now “Permanent DAS mount support”, which means when you use USB HDD for music file storage, MAN301 will remember all the audio file index like NAS, without need to reindex everytime when you switch on the unit.